This beautiful move-in ready home is conveniently located within minutes of all the amenities of town! Lovely ranch home with a split bedroom floor plan and open concept. A retirement or first time home buyer dream! 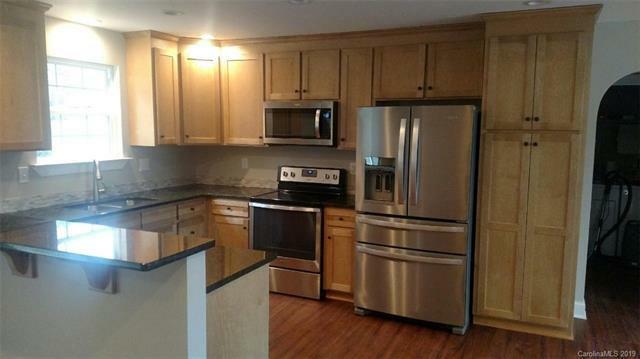 The spacious kitchen boasts granite counter tops and maple cabinets. New whirlpool appliances including the washer and dryer! Hidden pocket screen door on the front, with two closets in the entry way for extra storage. Nice deck at rear of the home with sliding doors leading to it with built inside blinds. New vinyl plank flooring throughout for easy maintenance!! Quiet and friendly neighborhood with lots of walking room or places for bike riding or kids playing. Hurry this home won't last long! !